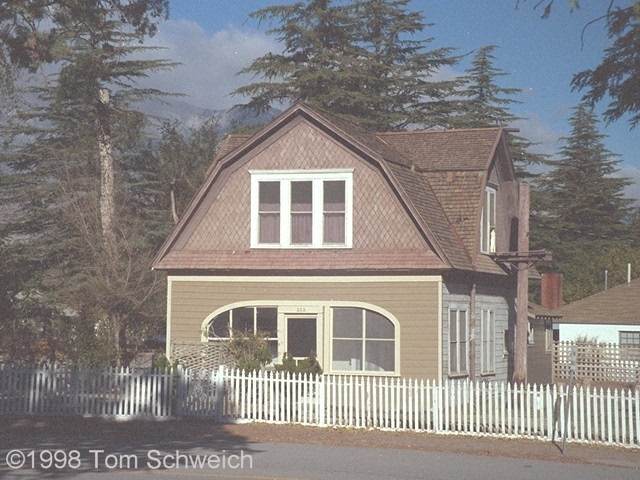 Photo: Mary Austin house in Independence on U. S. Highway 395. Eastern Mojave Vegetation Mary Austin house in Independence on U. S. Highway 395. Other photos about Geography - California or Independence.